Beyond the shores of Jetwing Beach, a world of adventures is waiting to be discovered. 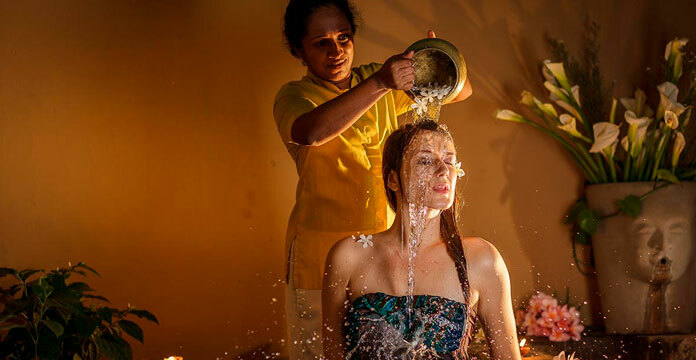 Be it over land or under water, Negombo serves as a convenient base to explore a number of unique destinations that showcase the diverse heritage of our tropical isle. While Negombo itself hosts a number of cultural and historical sites, it is also conveniently located between two of Sri Lanka’s capitals. 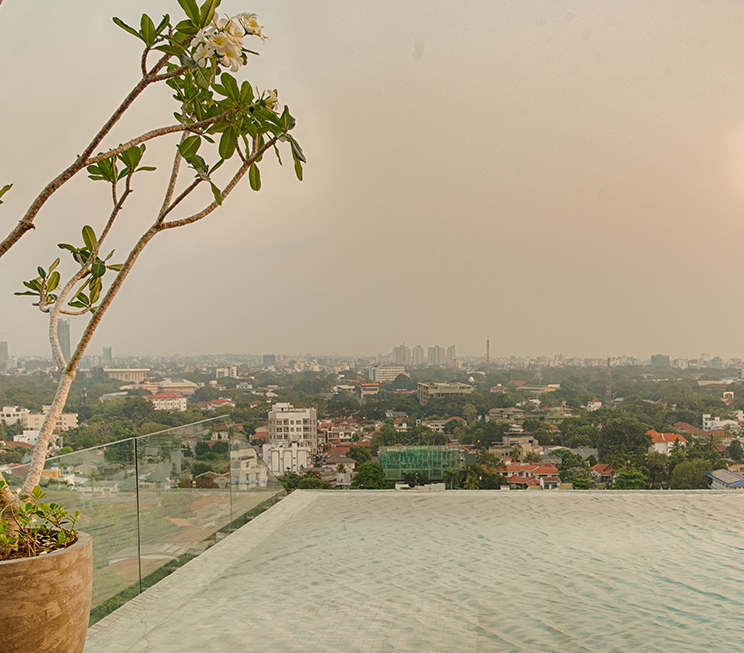 The current capital of Colombo is found just half an hour away, and is the urban heart of our island complete with the hustle and bustle of a cosmopolitan city. 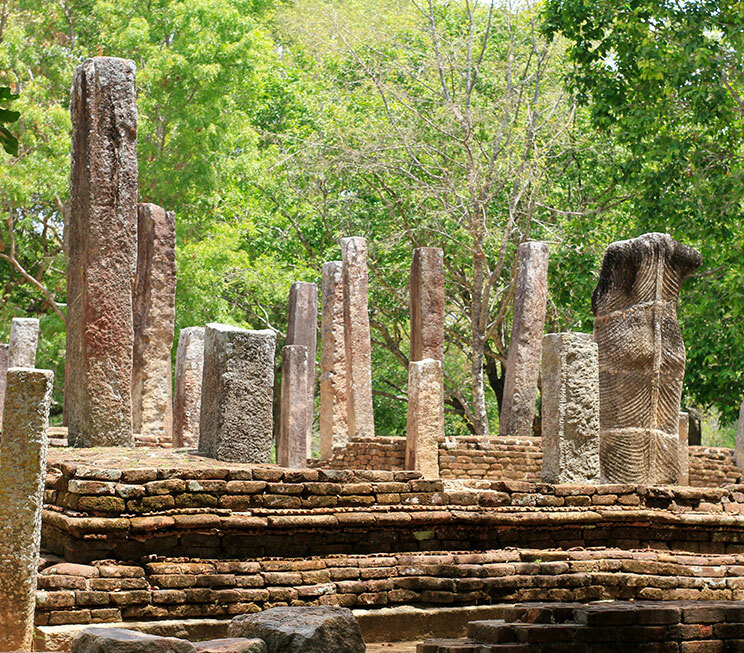 Dambadeniya on the other hand, is an ancient capital located further east from our home, with a ruined palace alongside other relics left behind as its legacy. Closer to home, the Angurukaramulla Temple found on the outskirts of Negombo also features a large Buddha statute with number of ancient murals and a ruined library that dates back over 300 years. 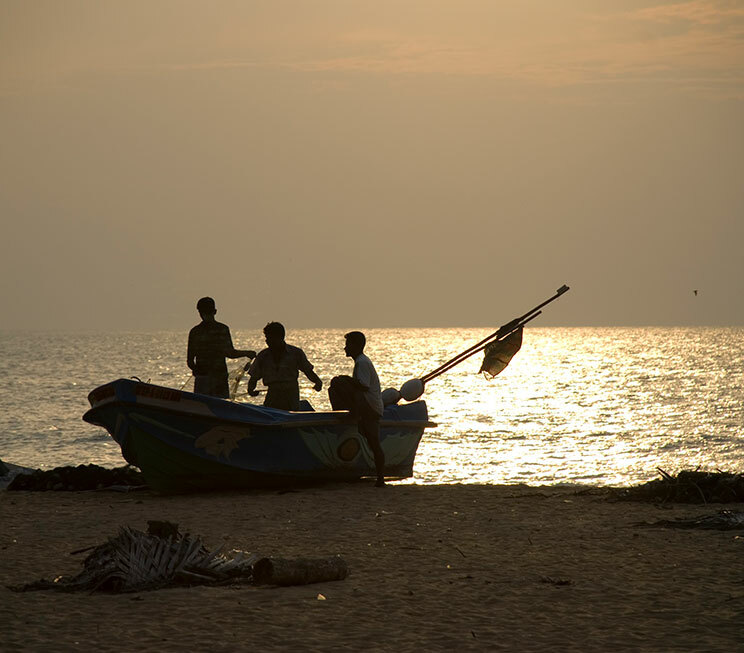 Negombo however, as a northwestern hub of commercial activity, continues to be one of Sri Lanka’s most prominent fishing villages. 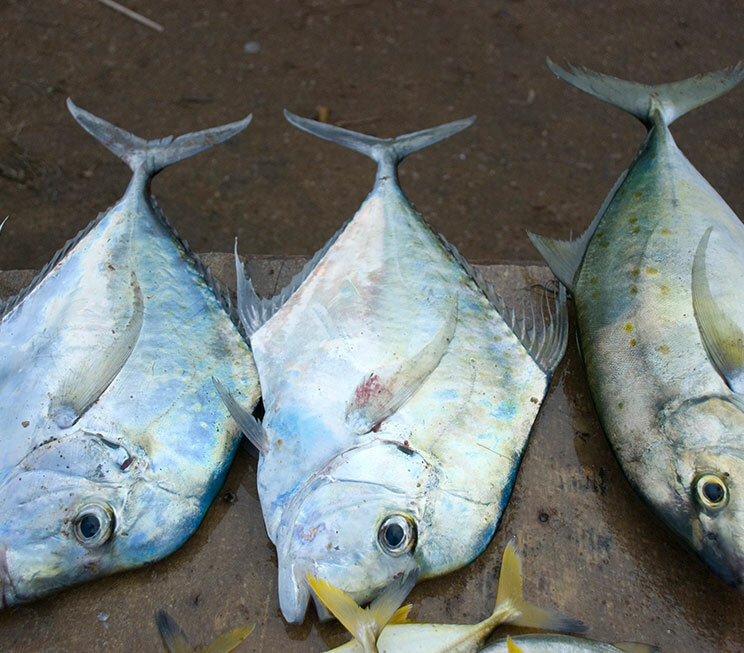 Beyond its preservation of colonial artifacts such as the Dutch Fort, Negombo is also home to the celebrated Lellama Fish Market, which sells some of the finest seafood you can find in Sri Lanka. The waters of Negombo’s coastline are also known to be exciting as they are adventurous, with not only the exotic Duwa Reef available for a colourful diving experience, but also the Kudapaduwa shipwreck and the sunken Royal Air Force Aircraft in the seas off Katuneriya. 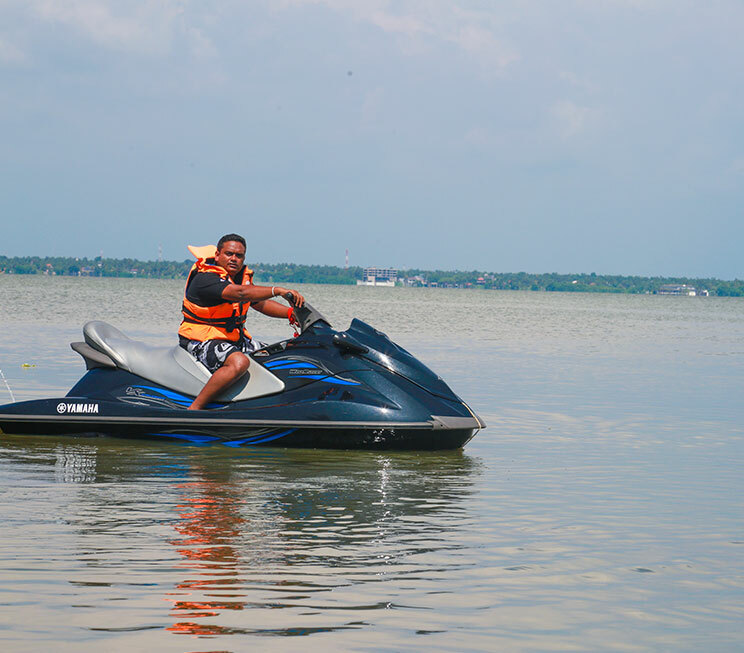 Alternatively, the resident waters of our family at Jetwing Lagoon host a professional water sports centre for adrenalin-filled jet-ski and boat rides among other exciting aquatic activities upon the inland waters of Negombo. 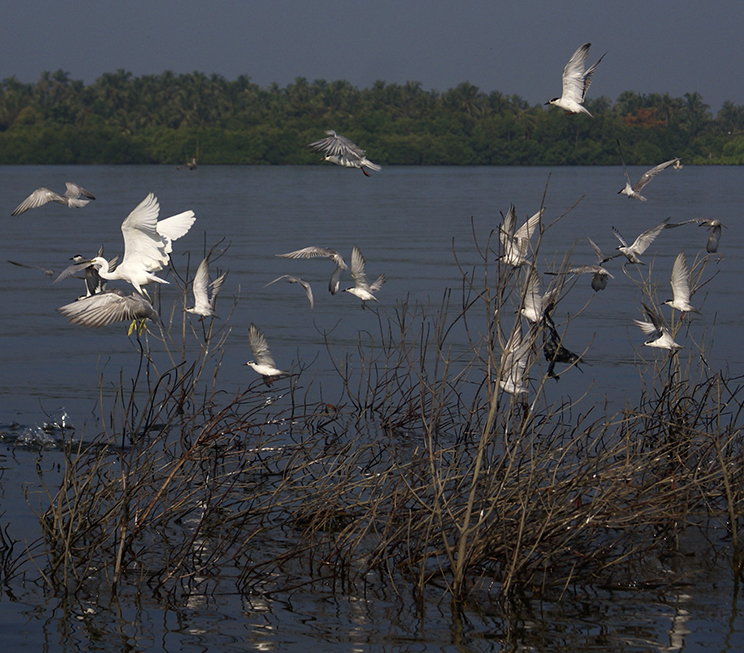 Finally, for the birding enthusiasts, Jetwing Beach also offers excursions to the open aviaries of Muthurajawela’s mangroves and the Anawilundawa Sanctuary to spot a number of species both endemic and migratory, frolic in our tropical island habitats. Revisit a Buddhist temple with a ruined library that dates back over 300 years. 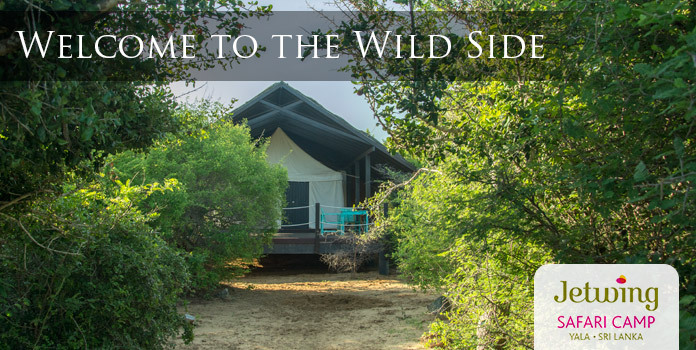 Witness a number of bird species amidst the habitats of Anawilundawa and Muthurajawela. Immerse yourself in the cosmopolitan hustle and bustle of our island capital. 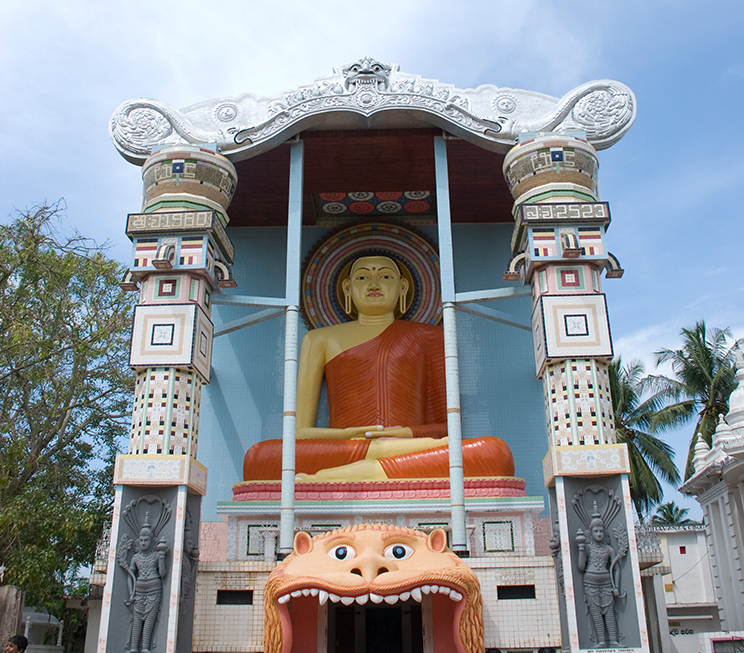 Visit an ancient capital of Sri Lanka famed for its contribution to local literature. Watch as local fishermen haul in exotic delicacies of the ocean beyond our shores. Explore a world of history and culture throughout our home. Take to the waters with our professional water sports centre at Jetwing Lagoon.